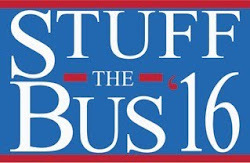 Kentucky Savings Group is all about helping ANYONE, EVERYONE save money through practical ways! 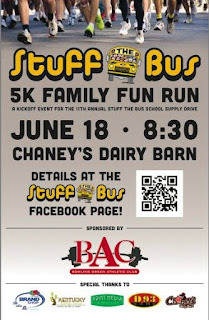 Chany's Dairy Barn and BAC Present the Stuff The Bus 5K Family Fun Run! 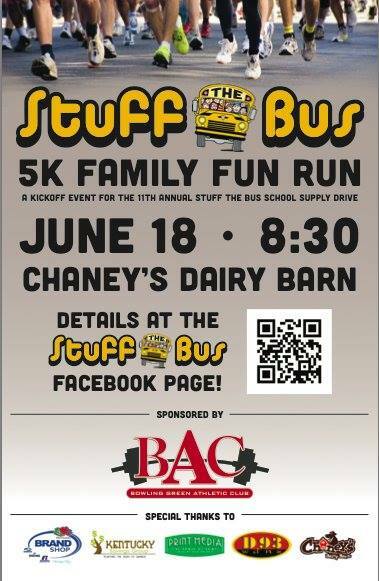 The Stuff the Bus 5K Family Fun Run is Saturday June 18th! Get signed up today! Pre registration gets you a shot to win Holiday World tickets along with Walmart gift cards! Plus you get the official race shirt, Bib, and swag bag with tons of free goodies! Established in Bowling Green Kentucky to help the community save money and live better through education, outreach and online resources. We are a group of four women committed to making our community a better place to live by sharing our knowledge of how to save money and give back. Our mission is to continuously relay ways we have learned to practically use household funds to increase your standard of living, save money for the future and give to others. All of us are the definition of what a philanthropis is; meaning: "love of humanity" in the sense of caring, nourishing, developing and enhancing "what it is to be human" on both the benefactors' (by identifying and exercising their values in giving and volunteering) and beneficiaries' (by benefiting) parts. The most conventional modern definition is "private initiatives, for public good, focusing on quality of life". Elisabeth Fielder-Hix - Wife, Mother and Grandmother. With having raised 4 young men, she is the expert on a hungry household. It is through her self education in learning how to utilize her family's income to make the most of it, that she is able to share her knowledge with others. Currently attending Western Kentucky University and holding down a full-time job at Hotel, Inc., Elisabeth is one busy Mom with a huge desire to see everyone succeed. Mari Taschner Whitlow - Wife, Mother and Grandmother. 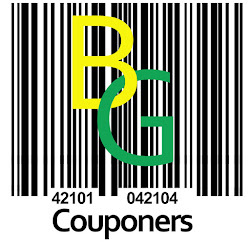 Having raised 6 children into adulthood and having made many mistakes with attempting to save money in the past, she has become quite the expert on how to make every dollar count and where to go for the best deal in store and online. Donating most all of her time to non profit agencies in the area, Mari believes 100% in giving back when you have achieved a balance in life. Michelle Miller - Mother and Grandmother. Working full time does not stop this woman from helping out the community whenever called upon. She is our volunteer backbone. Always ready to lend a hand and give when needed.